Edited by Maurice at 20:22, 28 Dec 2018. Edited by planetavril at 14:27, 30 Nov 2018. Specialties are copied from Rampart - don't know what bonuses such specialty brings. Well, I guess such things are more difficult to change in HotA. But I like the overall look, it fits nicely. Is it available for ERA somewhere? Are the creature models fully animated? Where did you get them? Edited by avatar at 18:18, 30 Nov 2018. On contrary. Morglin ported Forge to HotA without such issues. And c'mon - statistics and abilities are the most easiest thing to change - just open appropiate files in Excell and change values/strings without hex-editing. 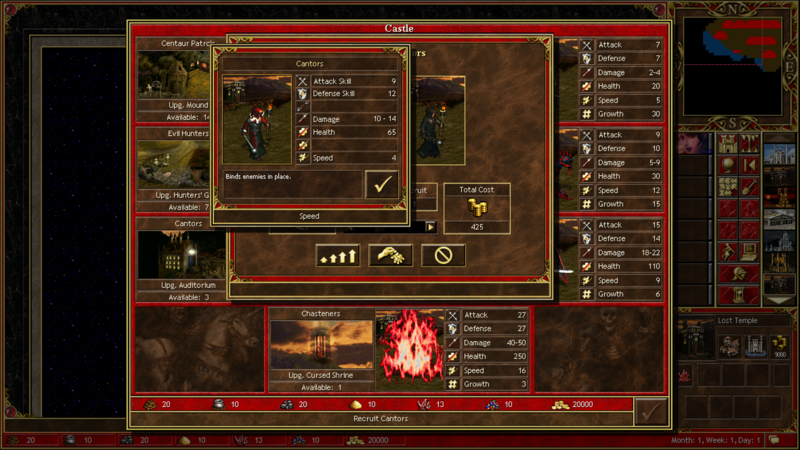 Graphics were recreated with photoshop by Ben and released as VCMI mods. Edited by planetavril at 21:46, 30 Nov 2018. Edited by Morglin at 09:35, 01 Dec 2018. Maurice wrote good post about changing heroes and also Master of Puppets found and share for community his knowledge about changing heroes specialties. 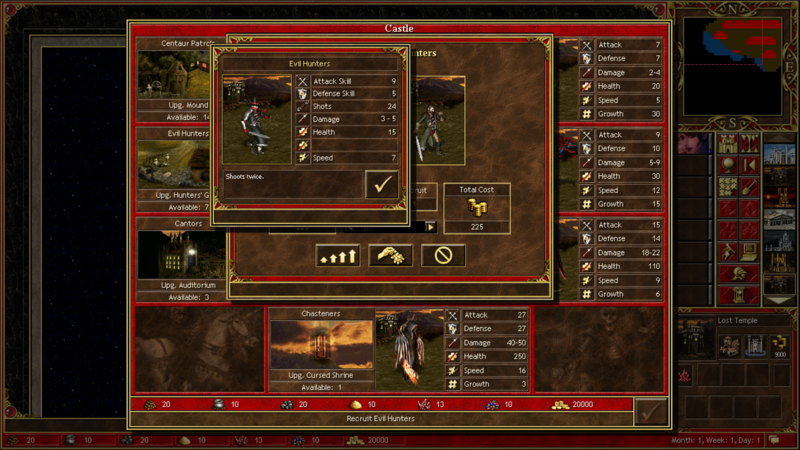 Units abilities are coded in .exe too. All known for community offsets are in How to edit Hota thread (And no, I will not look for them for you, you can easy find them yourself). But offsets for more complicated abilities must be found by someone or someone more experienced must share his knowledge about them. Maybe they are somewhere on Russian forums or somwhere at WoG/MoP/Typhon sources. But now I don't have time for finding them (but if someone find them, unofficial Forge for HotA can be polished). Edited by planetavril at 23:42, 01 Dec 2018. Both .exe and .def/text files must be changed. Shame it replaces Rampart. Would like for it to be a full-fledged addition like Cove. 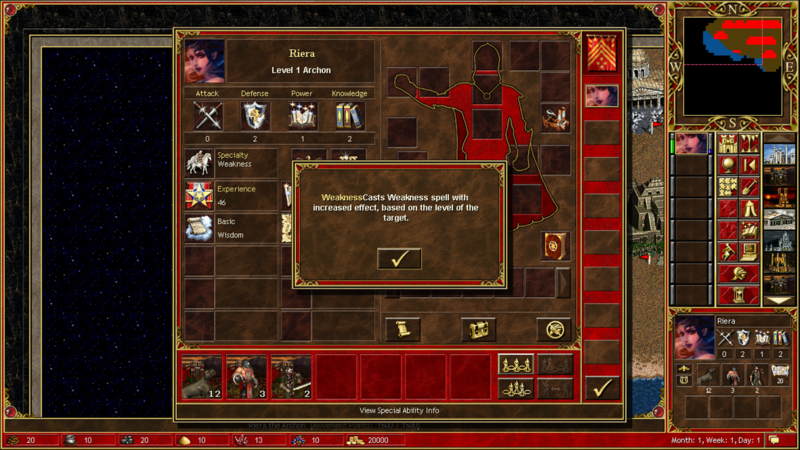 Guess at this point there are slim chances HotA team will add it to their mod. Edited by Maurice at 20:23, 28 Dec 2018.
i have a bug . The thread has been closed by request of planetavril himself. A bug with regards to HotA is preventing the Cathedral replacement for the Rampart Town to function properly. Based on that request, all download links have been purged from the thread as well.